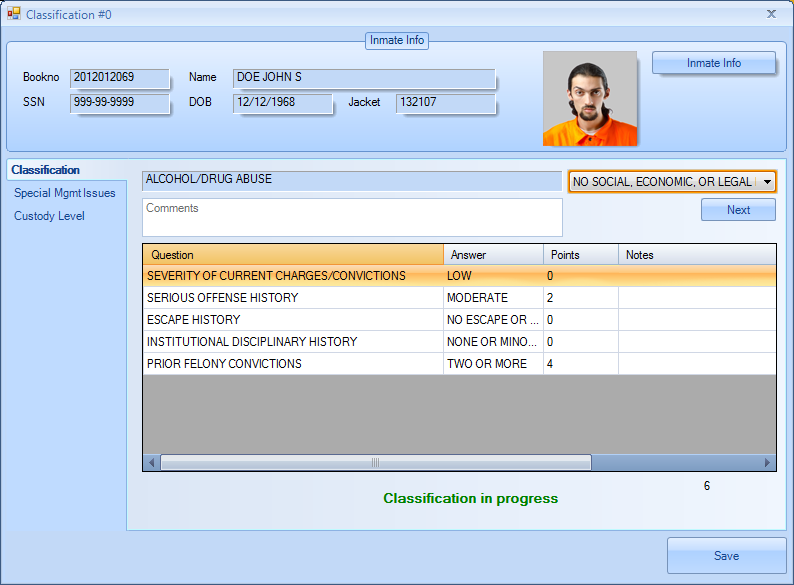 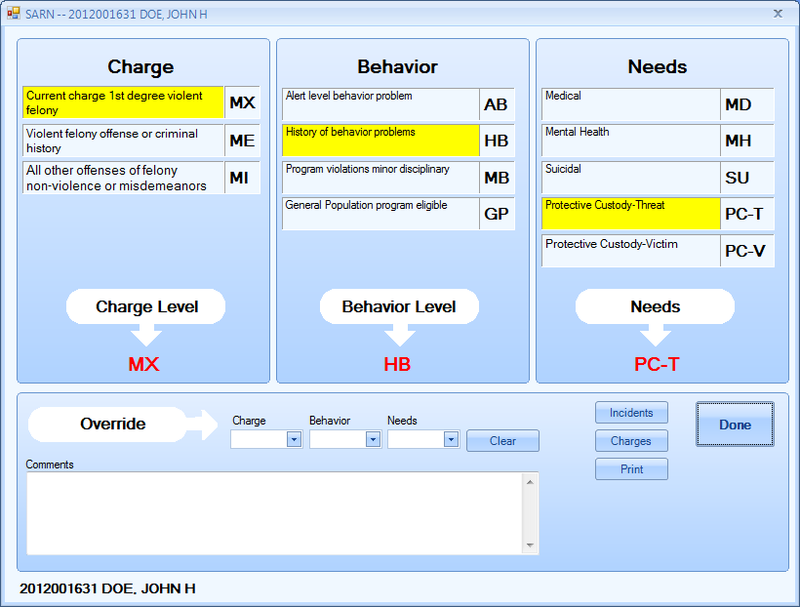 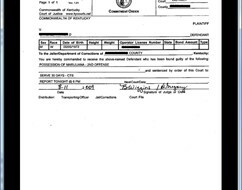 Module provides the tools to perform decision tree, points or SARNS classification of inmates in the detention center system. 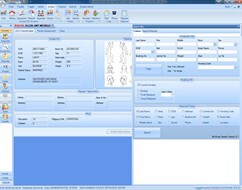 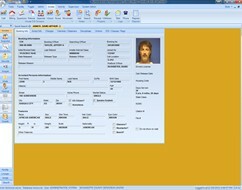 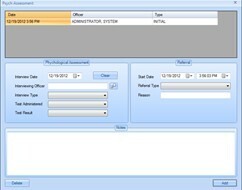 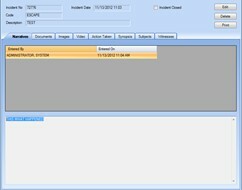 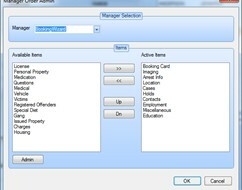 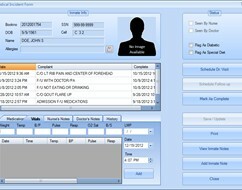 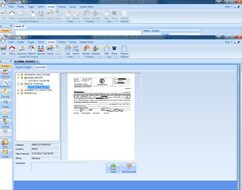 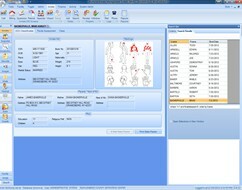 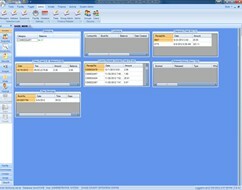 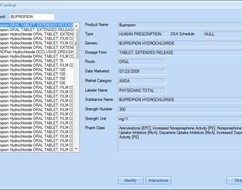 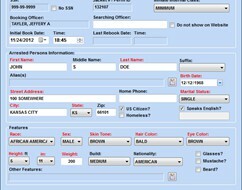 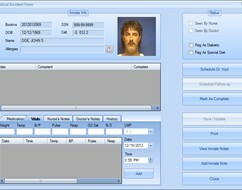 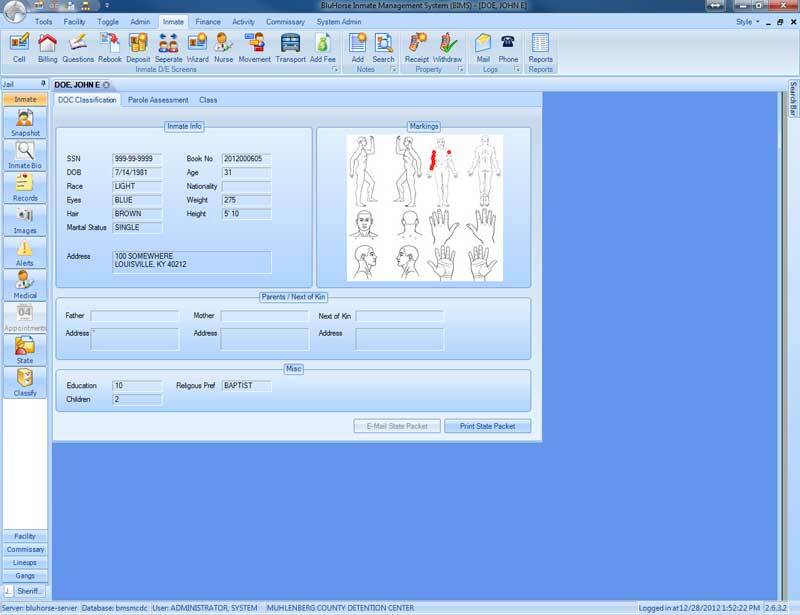 All options utilize a graphical interface to walk the classification officer through the process. 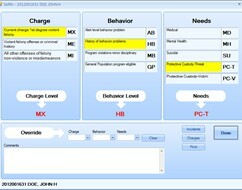 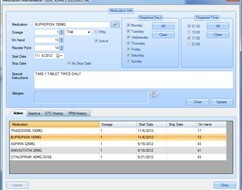 The points and decision tree options allow the facility to define their own custom branch structure.